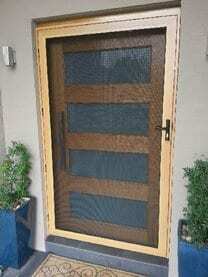 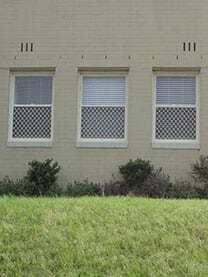 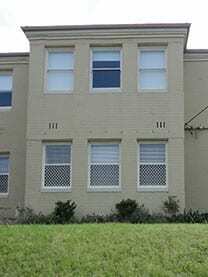 Safety Screens & Security Doors Newcastle, Maitland & the Hunter Valley. 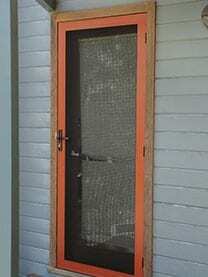 When you need security screen doors in Newcastle, Maitland or the Hunter Valley Dee Glass can meet all of your needs. 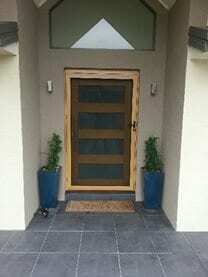 We are happy and proud to provide wonderful security doors that will be able to suit your taste, budget, and the overall look of your home. 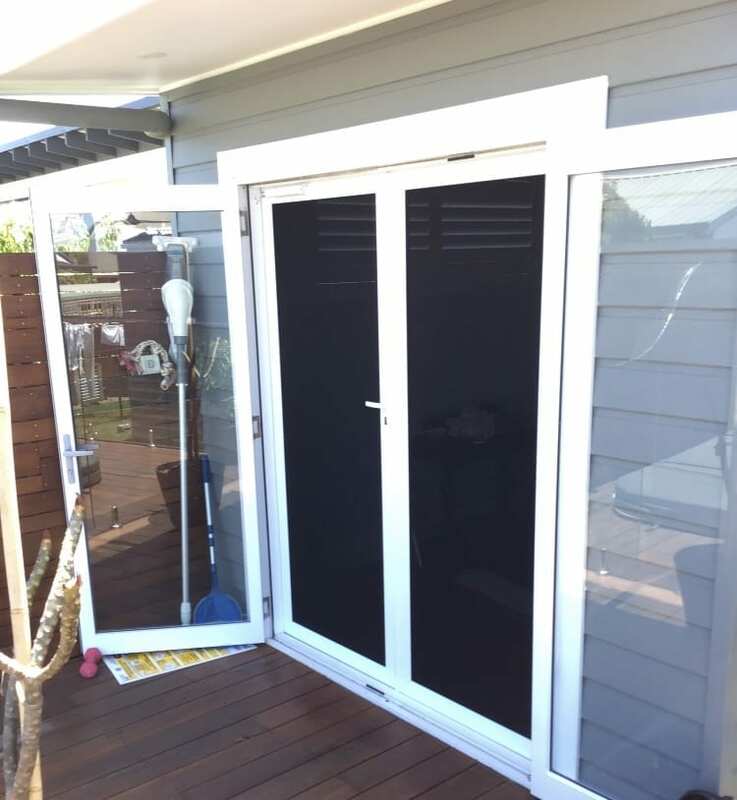 When you make us your one-stop solution for screen doors, you can let us take care of everything from measuring to installation. 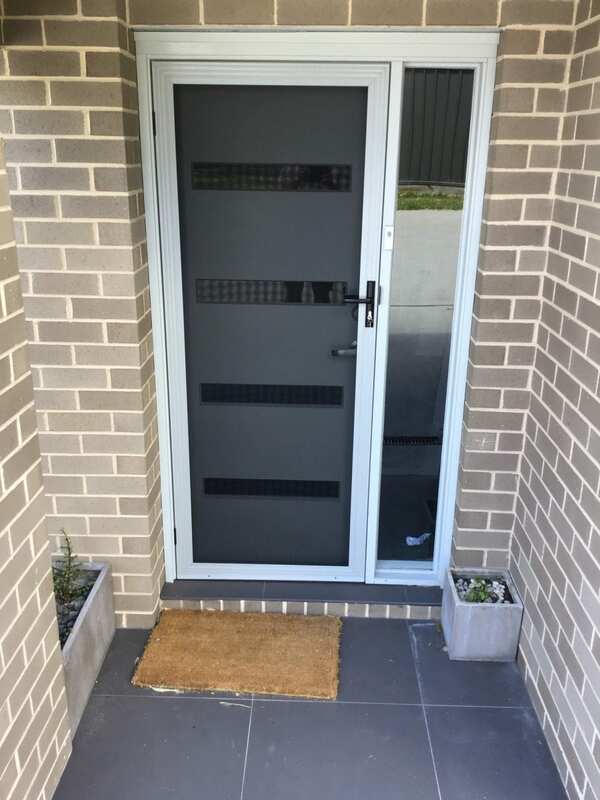 In addition to our great security doors, we also offer an amazing selection of shower screens and security screens in Newcastle. 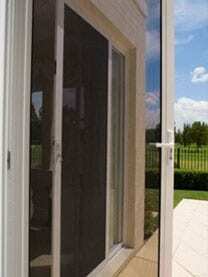 Let us outfit your home with the most durable and affordable door and screen options that are just right for you. 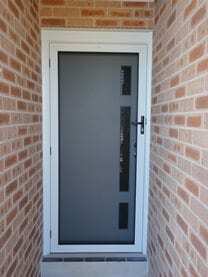 We also have several additional services that can be utilised depending on your individual requirements. 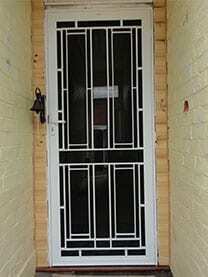 When you contact us today we can help you determine which of our services will best meet your needs.